Many airlines will be severely affected by a week of disruption caused predominantly by striking French air traffic control (ATC) staff. While Air France has indicated that this will not affect long-haul routes and only a handful of medium-haul ones, flights to the south and west of the country will be badly hit. The French Civil Aviation Authority, DGAC, has requested airlines reduce flight numbers for the week by 25 per cent to the south, and 33 per cent to the west, as the strike by ATC staff is set to last for four days. The walkout by ATC staff at Brest, Bordeaux and Aix-en-Provence is over aggrievances relating to working hours and conditions, citing the fact that their counterparts in Germany earn more while doing less work. 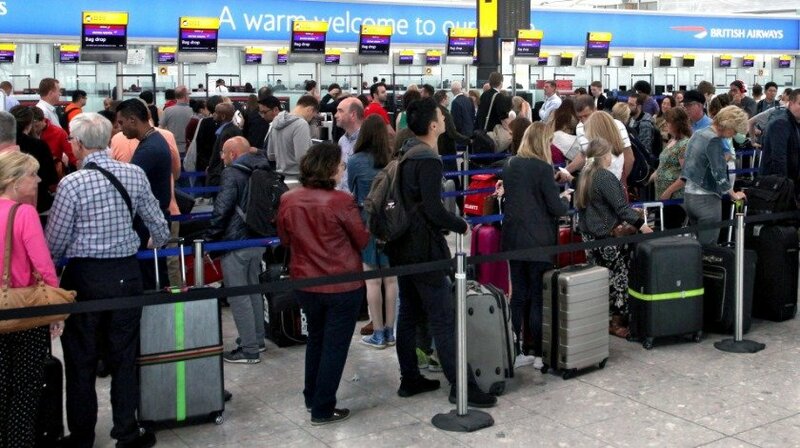 Flights to the Iberian peninsula will be affected, and British Airways has already announced cancelations of six flights from Heathrow to Barcelona, while flights to Milan, Zurich, Basel and Geneva have also been grounded. The airline also faces problems this week with striking cabin crew. All three of the above mentioned airlines are expected to cancel further flights this week as the strike continues, with one lobby group warning that up to 1,000 flights could be affected. 2016 had already seen a record year for ATC strikes with 41 days affected, while since 2010, more than 35,000 flights have been canceled.